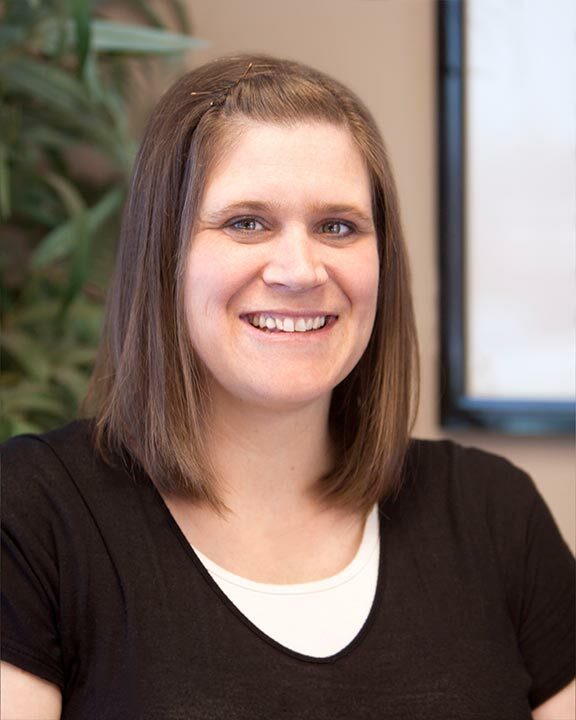 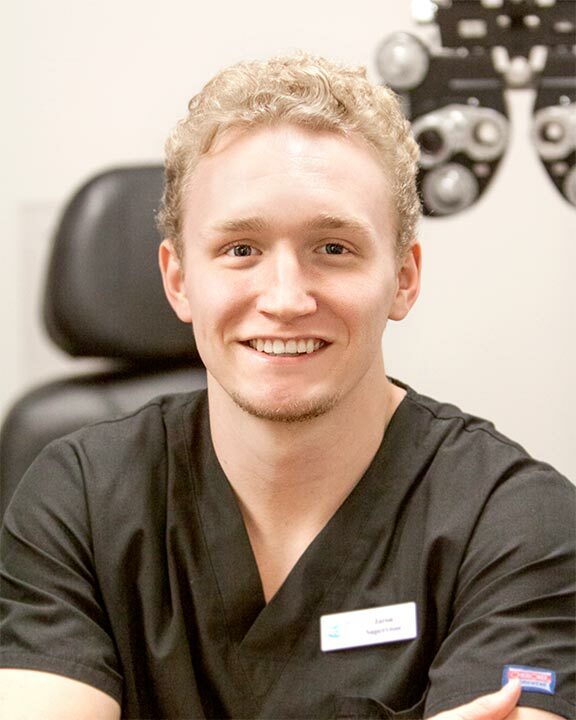 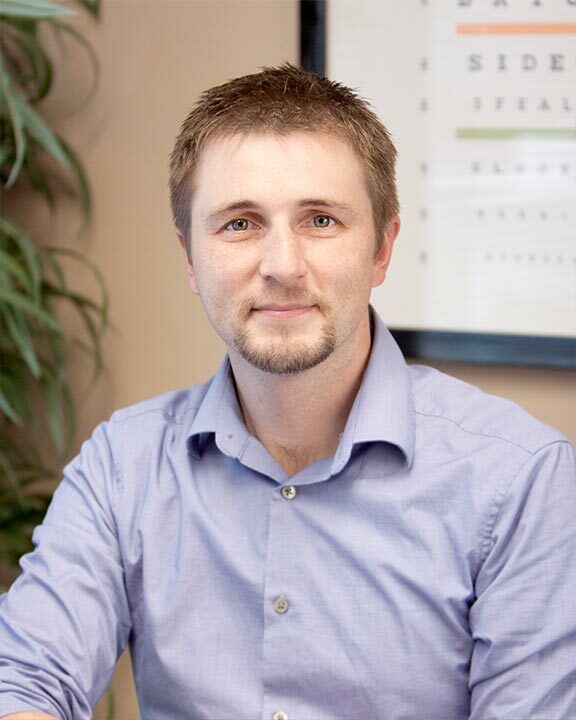 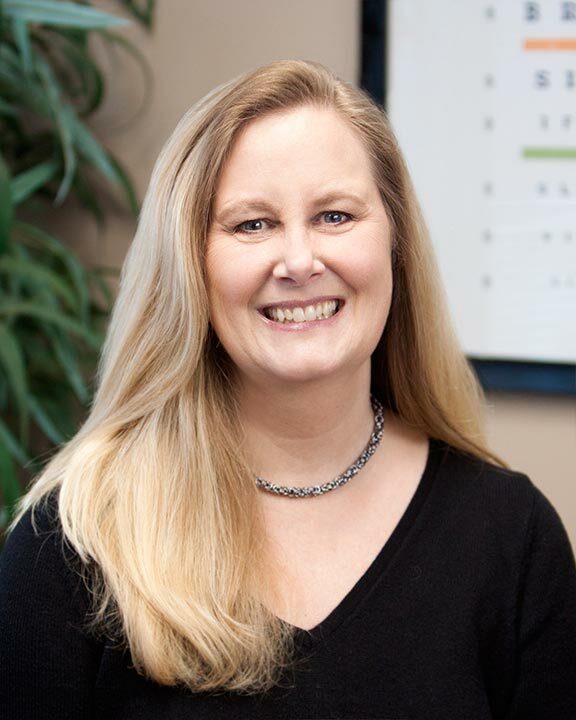 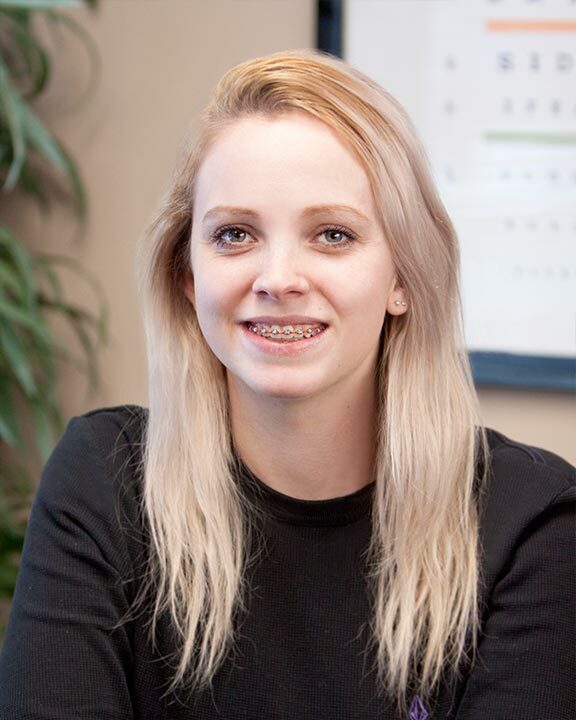 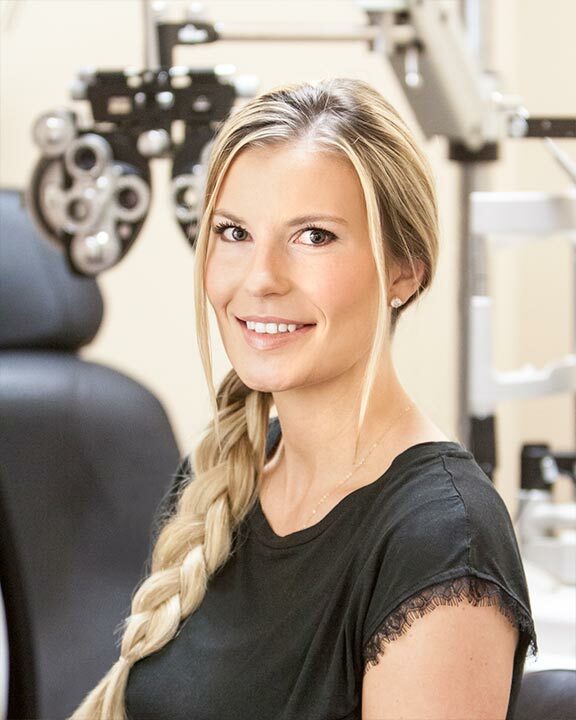 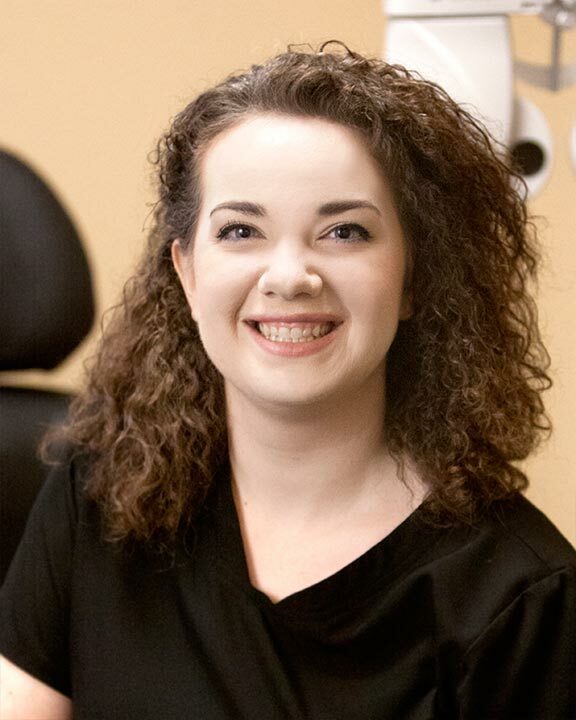 Dr. Kofoed is the CEO and founder of Idaho Eye Pros. 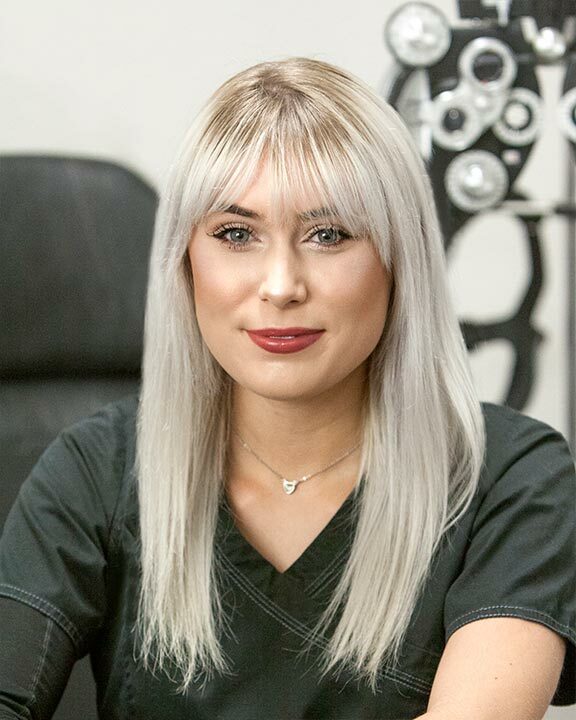 The company was previously known as Dr. Kofoed and Associates, however, with continued expansion there was a need to change the name. 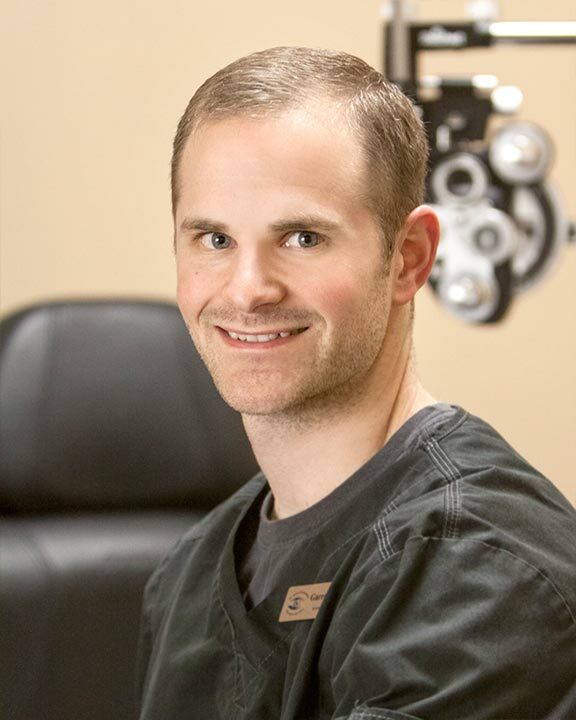 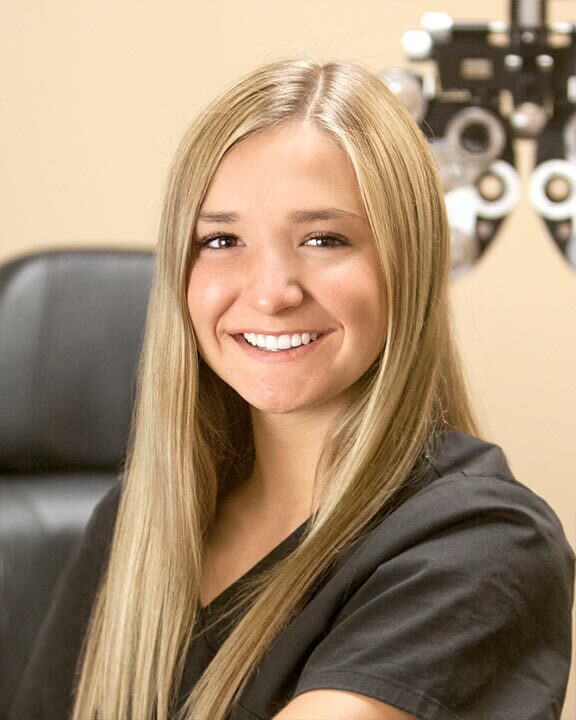 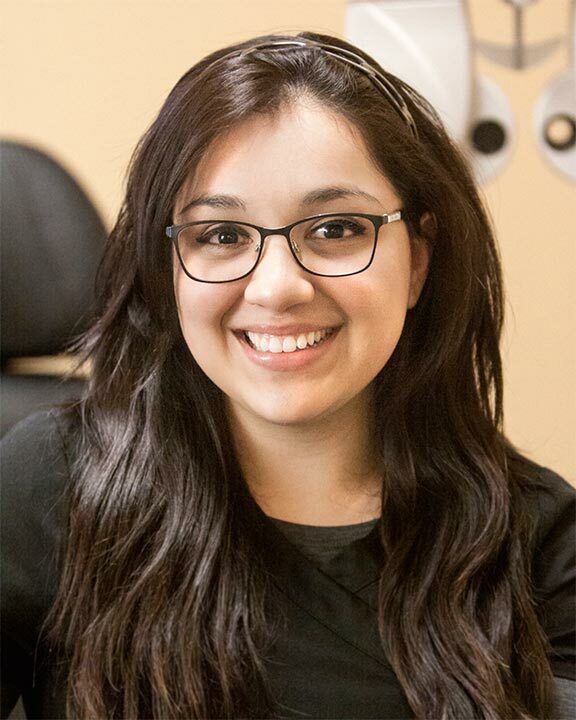 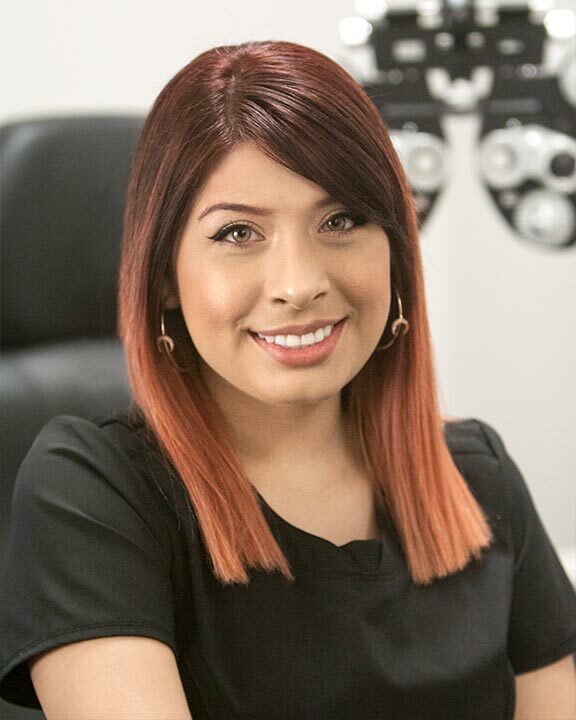 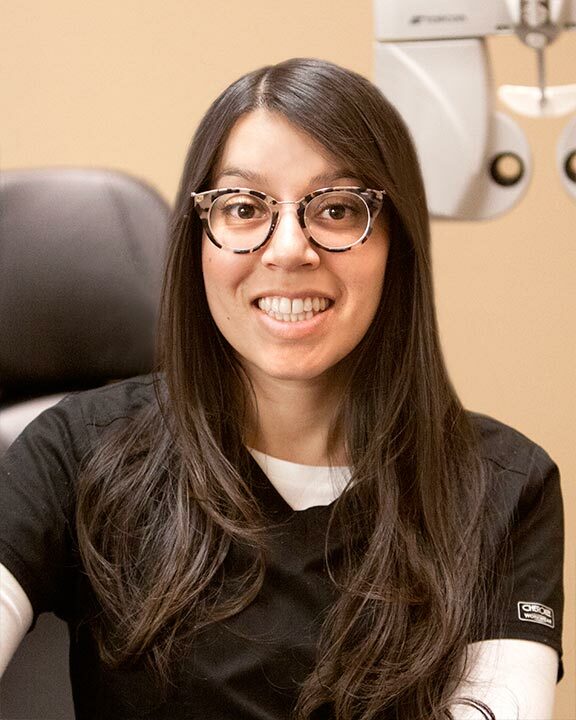 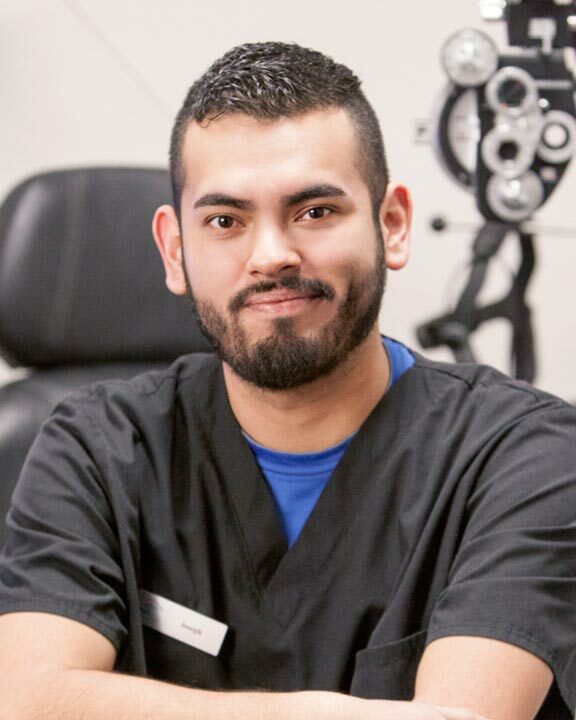 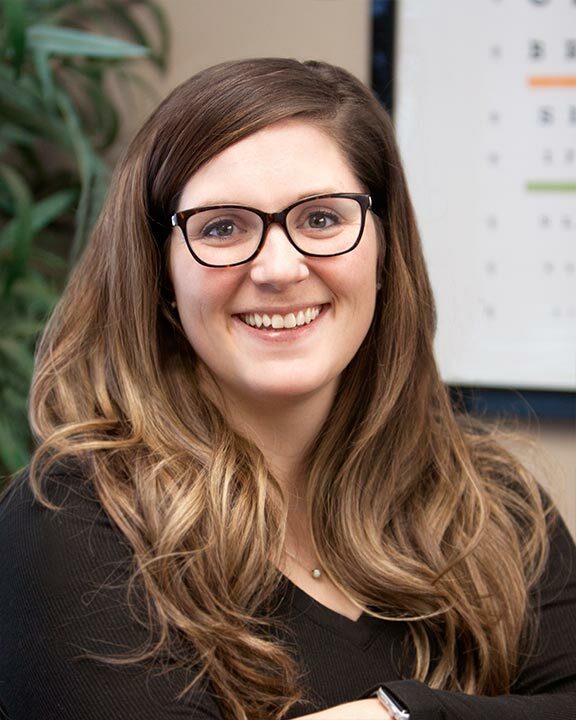 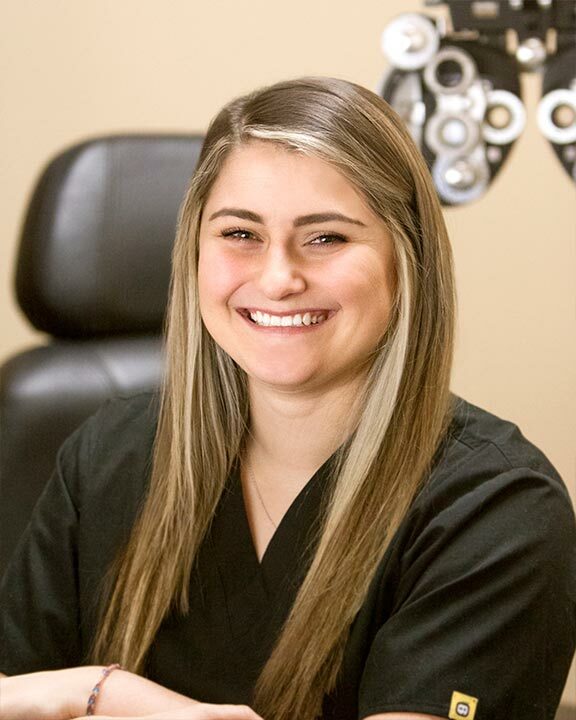 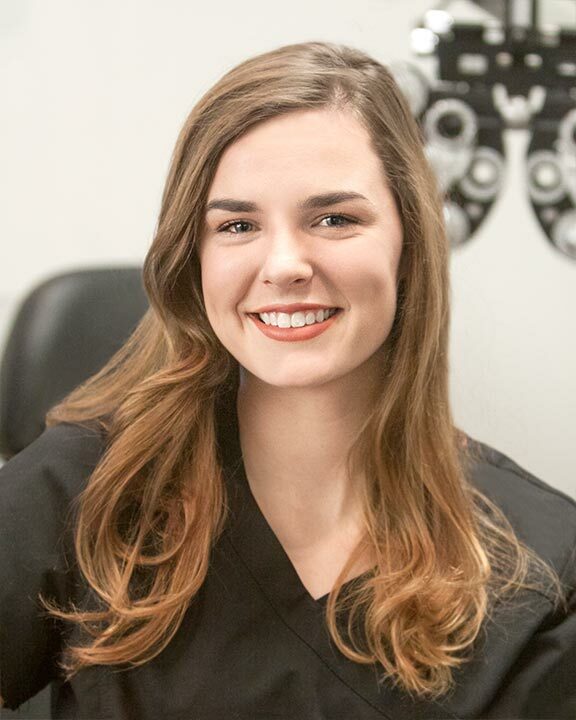 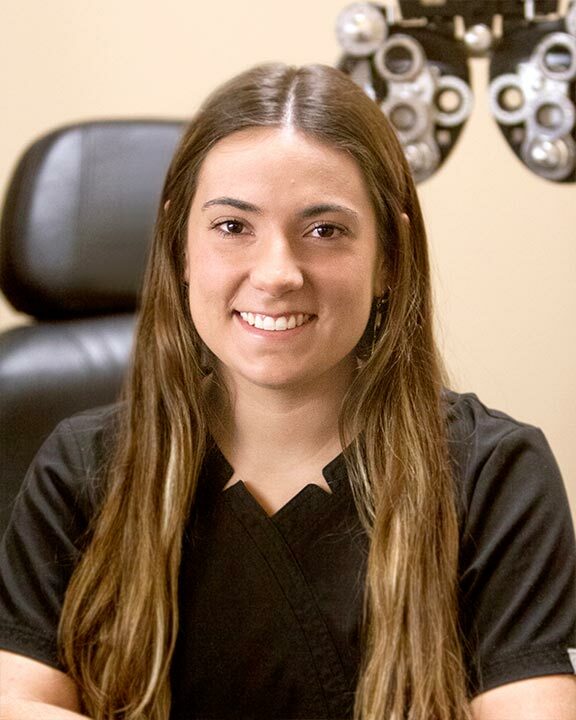 Dr. Kofoed has provided optometrist services exclusively to Eyemart Express since 1996 starting with the Boise location. 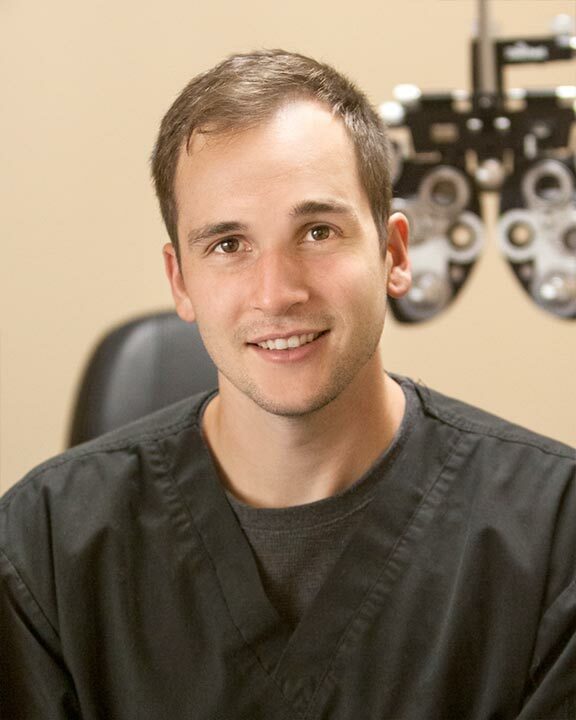 With over a quarter million eye exams and over 100 years’ experience between them, our doctors have a wealth of experience. 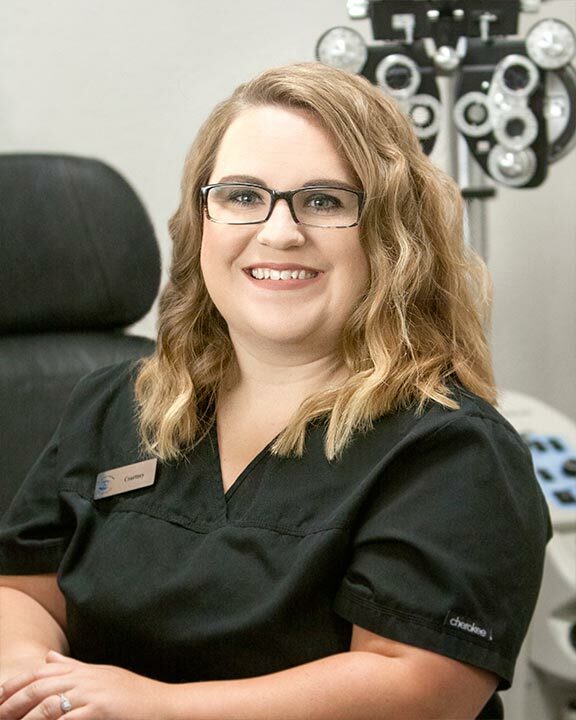 Our Team of Optometrists, Certified ParaOptometrics and Idaho Eye Professionals offers services in locations throughout Idaho. 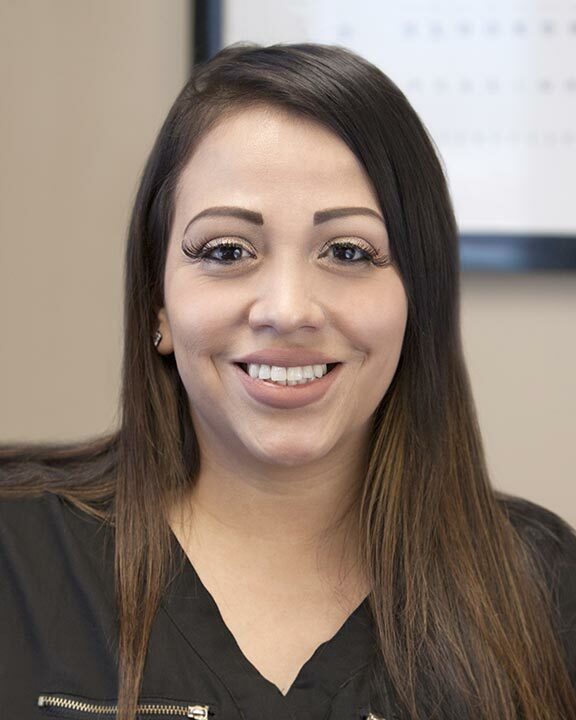 Our hope is that when you visit we make you feel like family. 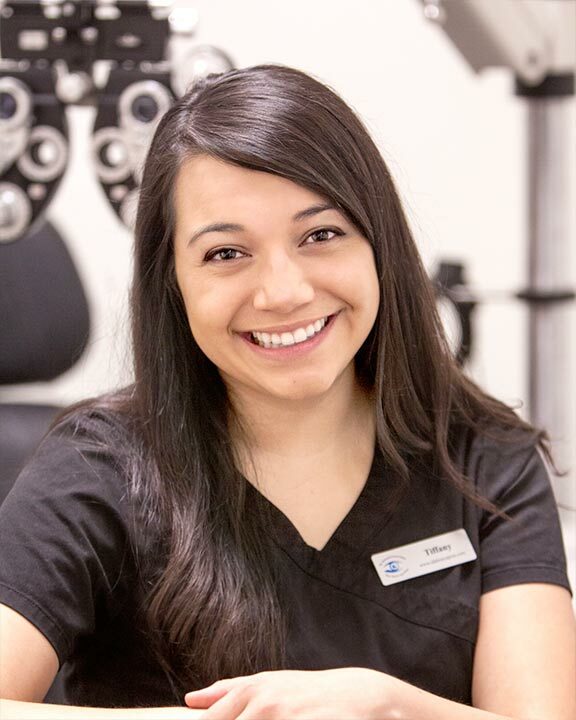 Our exams normally include retinal photography, pressure checks and refraction plus whatever test your Optometrist deems necessary. 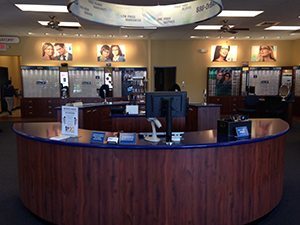 We are Idaho leading supplier of lenses. 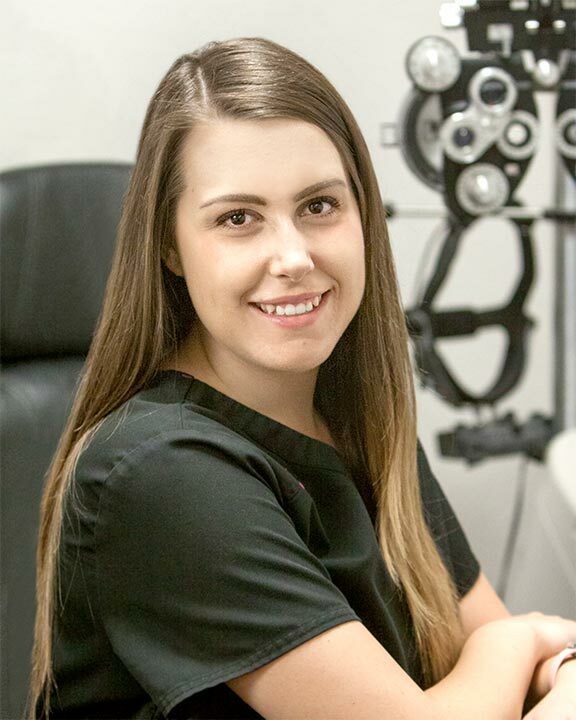 We supply the full range of contacts including monthly, bi-weekly, weekly, daily disposable as well as custom designed Rigid Gas Permeable. 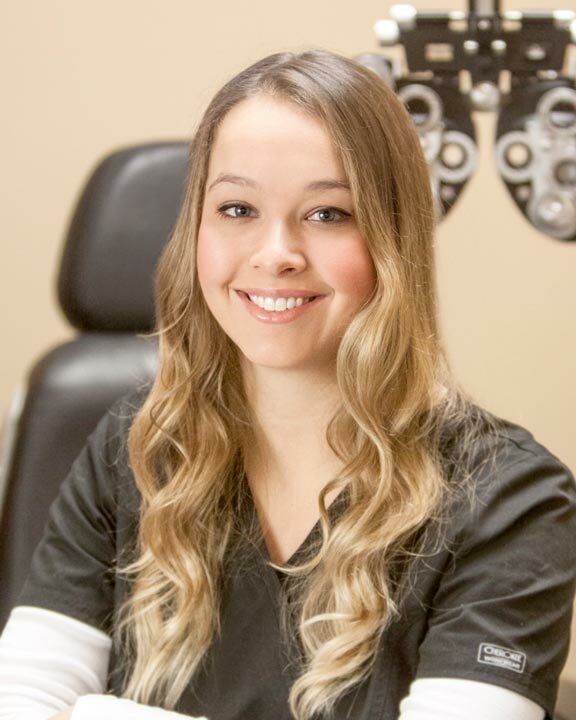 We cater to those wanting to change the color of the eye, have astigmatism and those that need multi focal lenses. 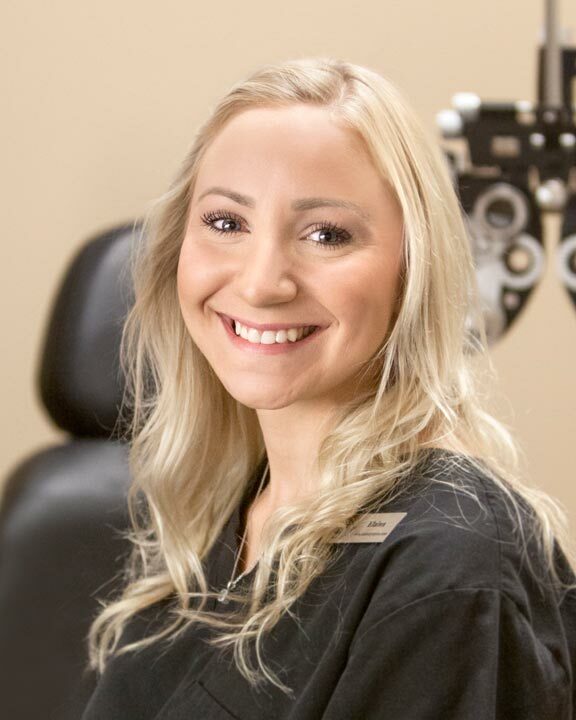 We use advanced and up to date equipment and machines for diagnosis and treatment of diseases and defects of the eye, and we constantly strive to provide unparalleled eye care and treatment.